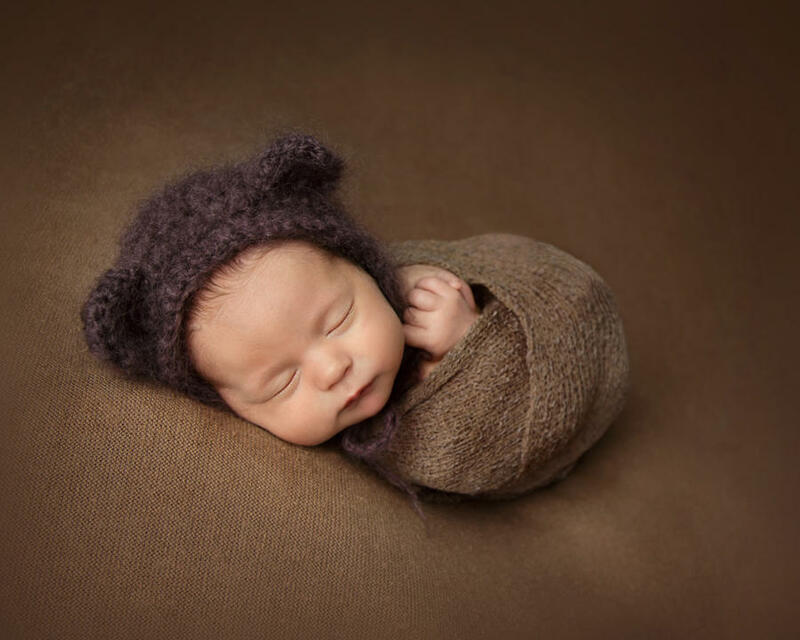 Specialist newborn photographer, capturing every unique and precious detail of your baby in bespoke images which can be cherished forever. 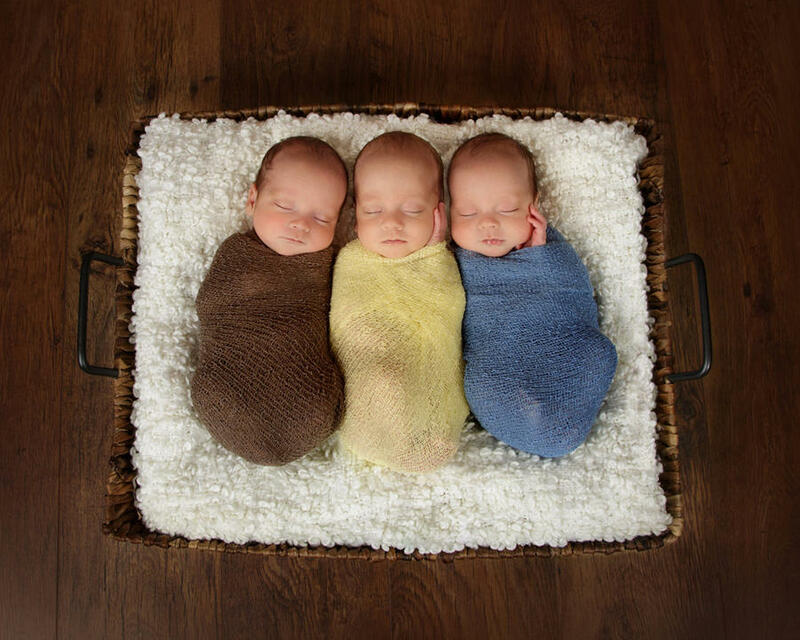 Based at her home studio in Chelmsford, Essex, Jo Bradley captures the special first two weeks of your babys life through beautiful, natural photography. 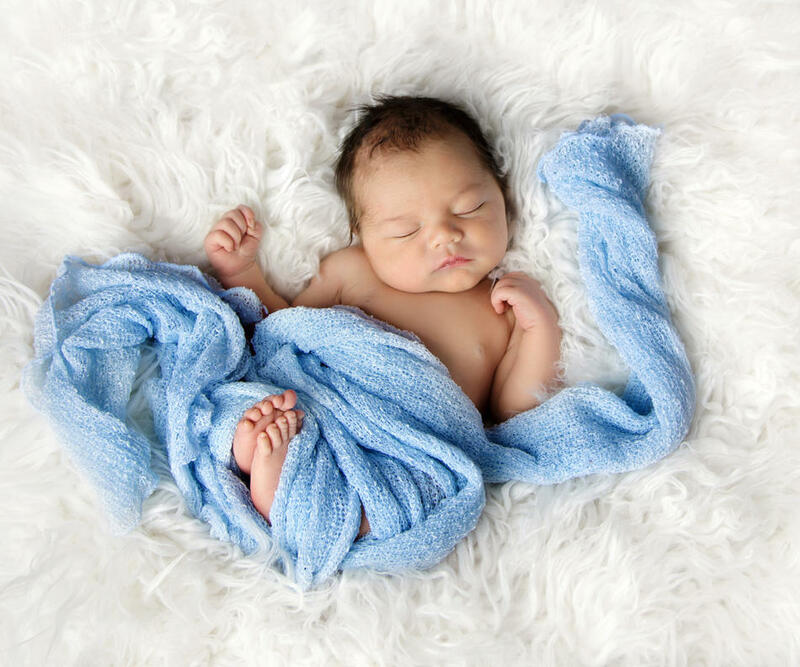 Each baby is different, which is why Jo takes a relaxed and calm approach to all photo shoots and embraces each individual parents wishes and needs. As a result, Jo is able to capture every unique and precious detail of your baby in bespoke images which can be cherished forever.